Leadership at UCLA looks like you. Successful leaders see—and share—a larger vision. They motivate others to think beyond themselves. You know because you are one. At UCLA, those who inspire by example come together in a community called the Chancellor’s Society. 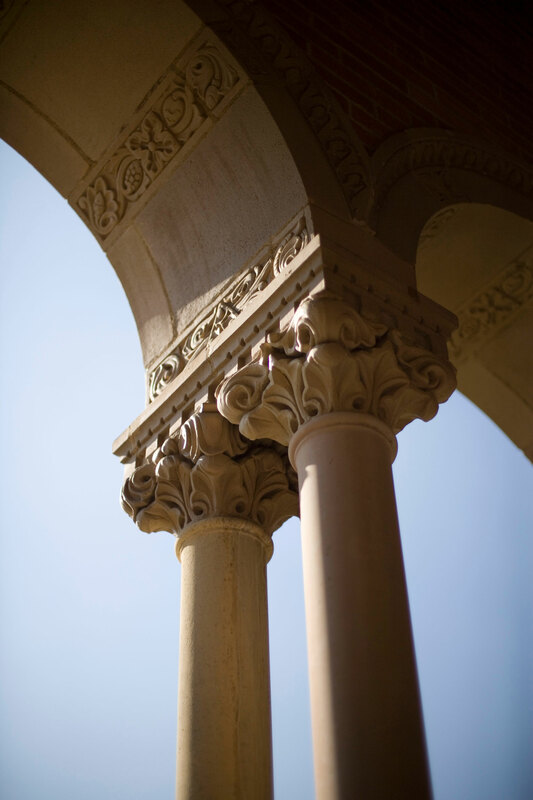 Founded in 1966 through the vision of then-Chancellor Franklin Murphy, UCLA’s annual giving program strives to extend the University’s gratitude to those who invest their time and resources each year in making UCLA one of the world’s premier educational institutions. Over the past five decades, the Chancellor’s Society has emerged as a dedicated community of annual donors that represents the model of philanthropic leadership at UCLA. Today, an impressive number of loyal and generous Chancellor’s Society members pave the way for the University’s future, and inspire others to take part through service and giving. As part of the only cross-campus leadership annual giving program at UCLA, Chancellor’s Society donors hold a uniquely comprehensive perspective of the University’s mission and its impact across disciplines. Dedicated Chancellor’s Society communications and exclusive donor-appreciation events—both on campus and in regions throughout the United States—are just some of the ways we acknowledge leadership annual donors and solidify the community’s foundation. Chancellor’s Society donors of all recognition levels receive our quarterly Chancellor’s Society newsletter, which celebrates those making a difference at UCLA through their philanthropic support and volunteer commitment. This original publication also details progress of The Centennial Campaign for UCLA, spotlights seasonal events on campus, and offers first-look information about invitation-only events and opportunities for deeper involvement. 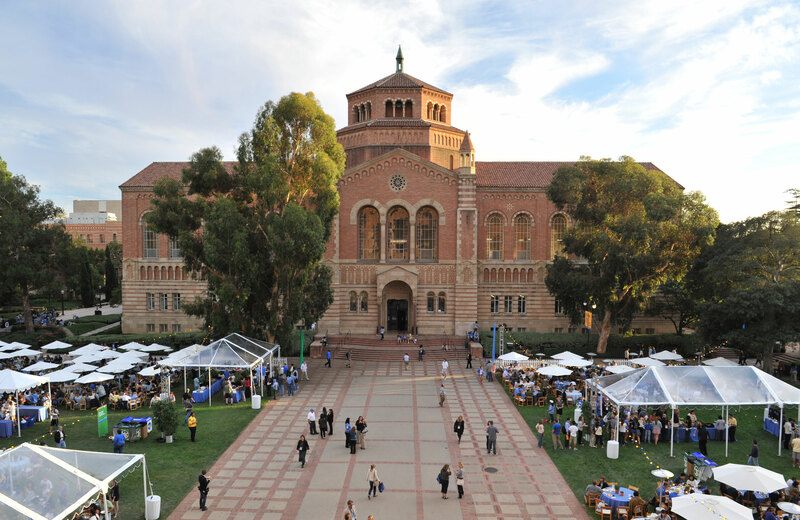 Chancellor’s Society donors also receive unique opportunities to connect more deeply with fellow UCLA alumni, parents, students, and friends, as well as with the University itself. Chancellor’s Society donors of all recognition levels are welcomed to attend a special academic-year-end event hosted by Chancellor Gene Block. Chancellor’s Cabinet donors are extended an additional invitation to an intimate gathering with Chancellor Block at our annual Winter Quarter reception on campus. The Chancellor’s Society donor recognition program is committed to enhancing donors’ relationships with UCLA. 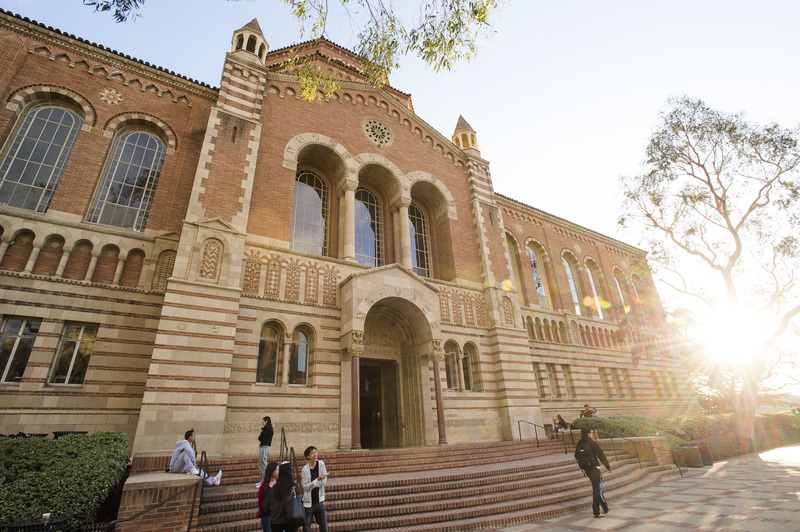 Donors interested in learning more about the Chancellor’s Society are encouraged to contact their respective regional representative, or our Westwood office at (310) 825-2454. Those who wish to deepen their connection to UCLA at the local level join our Chancellor’s Society regional volunteer committees. Volunteers devote their talent and energy to a wide range of initiatives on behalf of the University, actively promoting service and giving while forming lifelong friendships. Whether a recent graduate or a long-time friend of the University, each committee member shares a common goal: ensuring a bright future for UCLA. View our current committee lists for each region below and please reach out to your respective development director to learn more and get involved.